16-oz. beer can design for a collaborative effort between Two Roads Brewing (Stratford, CT) and Lawson’s Finest Liquids (Hidden somewhere in the backwoods of Vermont). This name is a playful take on Phil and Sean’s respective “beer style stereotypes.” Phil is obviously known as the foremost leader and brewer of Farmhouse Ales and Sean’s IPAs are world famous. 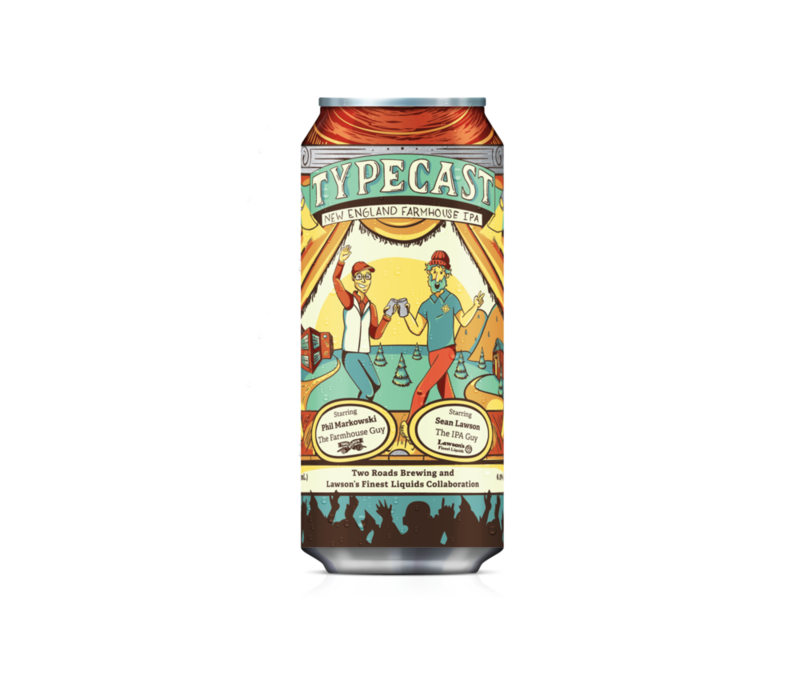 It only made sense that the two brewers combine their “typecast” styles into a Farmhouse IPA—a true collaboration and partnership.